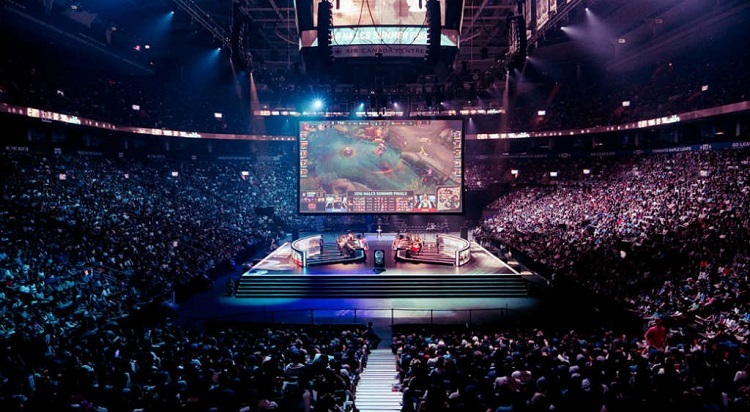 eSports, known as the professionalization of video gaming, is taking the gaming world by storm. If you aren't that familiar with eSports, come inside and find out what eSports is, the types of games that are involved, how you can watch eSports competitions, and how you can participate in tournaments. You will be surprised at just how popular eSports has become and why it's defining the future of video games.My article at Best Buy Canada's Plug-in Blog.